Video and Coding experiments from 2016 to 2017. 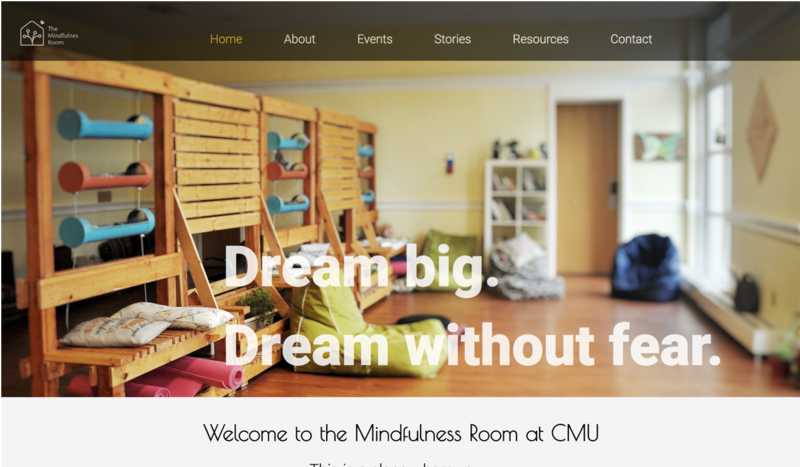 This is a responsive website designed and coded in a team of 3 for the mindfulness room of Carnegie Mellon University. 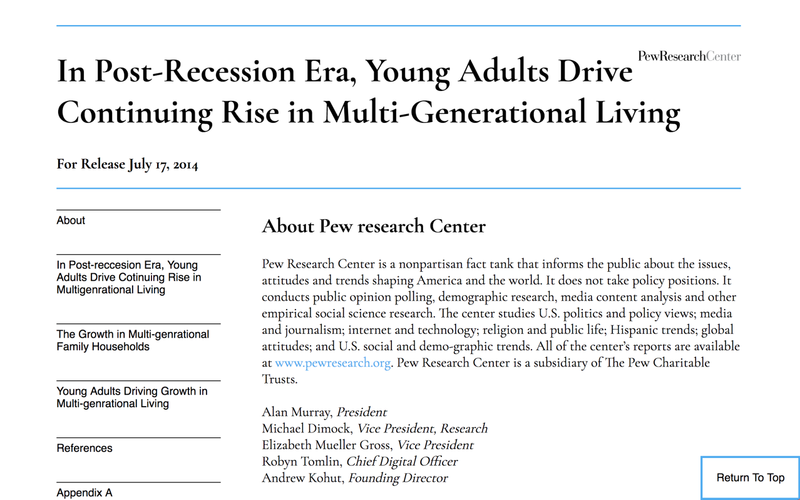 An individual project of an interactive report for Pew Research Center in the course of Visual Communication Studio. 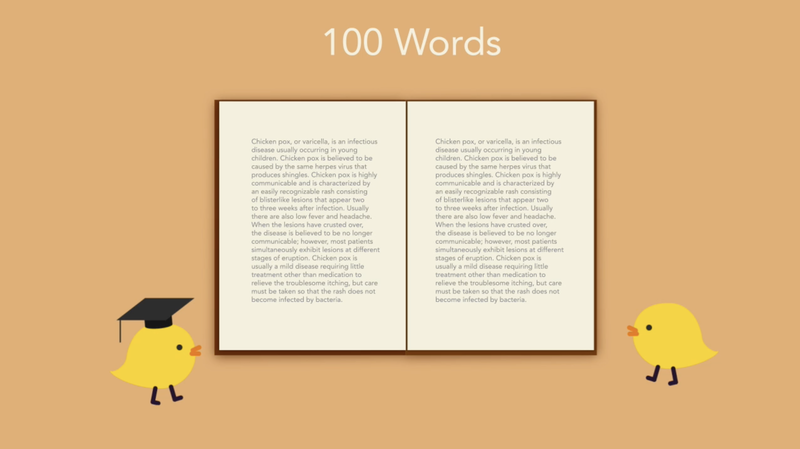 An individual project of the design principle of Readability. This is an individual project. Each letter of the word "design" stands for a design principle or value. 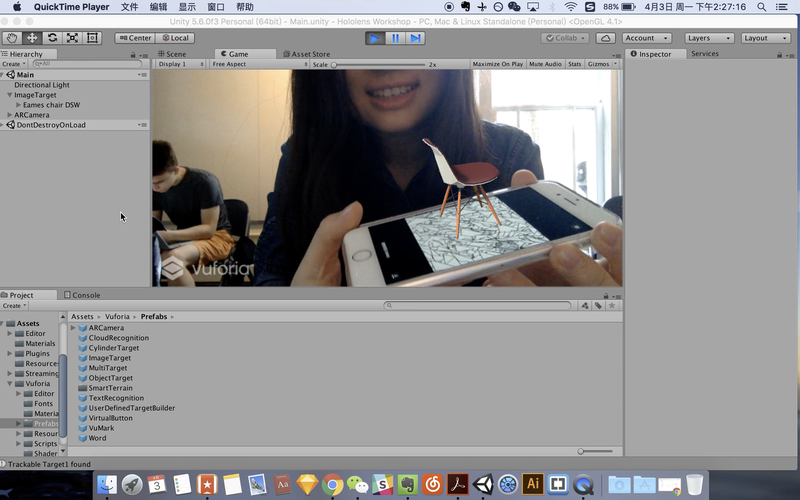 An AR exercise to make a 3D chair appear above my phone. 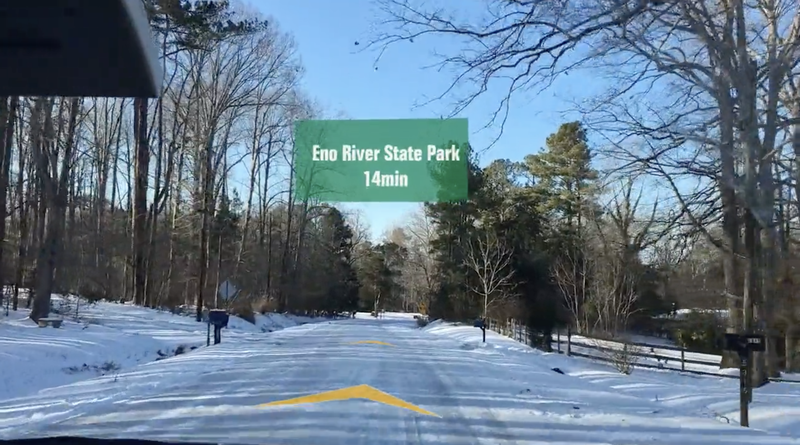 An AR exercise for HUD.